As you already know Woocommerce is a free eCommerce plugin which allows you to develop ecommerce facilities on your own WordPress website. 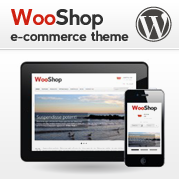 Themes that are Woocommerce compatible can provide a lot of benefits to anyone looking to promote an online shop. 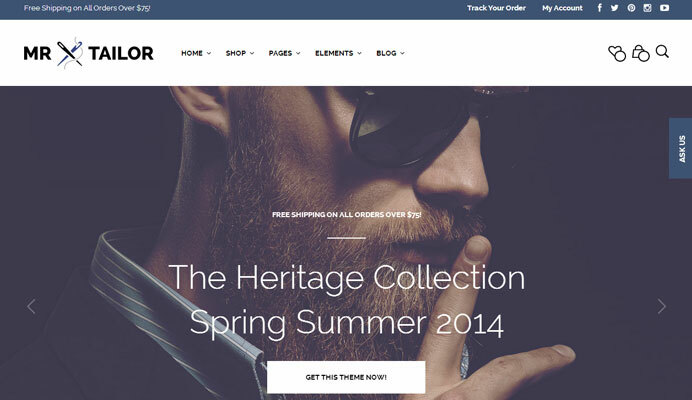 Here are some of the top WooCommerce themes from this hot June of 2014. 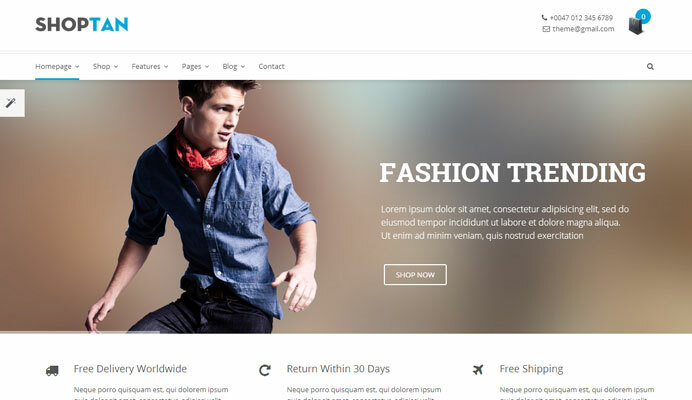 The fully responsive Aloma theme has been built with CSS3 and HTML 5 and is based on the Bootstrap 3. All of Aloma’s elements are completely responsive, including the premium sliders which are free with the theme. Aloma allows your customers to easily navigate your shop via a desktop, tablet or cell phone. 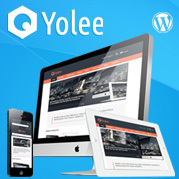 The theme also supports search engine optimization. Furthermore, due to the properly structured code and the clean design, the Aloma theme has scored over 90 pints on the Google’s page speed grades. Furthermore, the theme can even be translated into several different languages as it is completely compatible with the WMPL plug-in. The Smarty theme is appropriate for portfolios and businesses and is based on the Bootstrap while being powered with the Visual Composer. 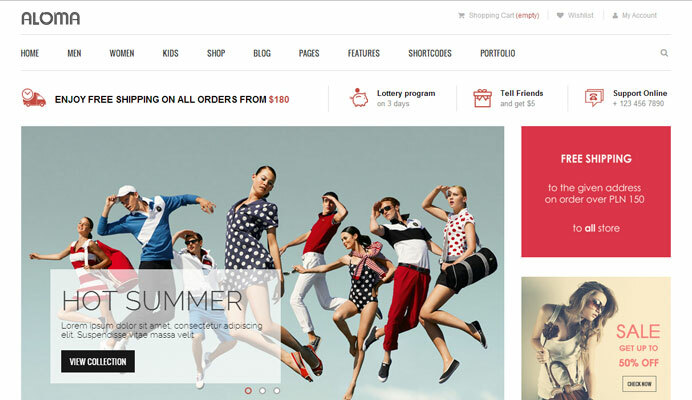 The design of the theme is complimented with vibrant colors. 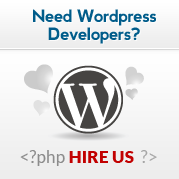 The custom modules are present to ensure that you can easily manage your content. The primary colors utilized in the Smarty theme are grey, green and blue. They have been specially chosen because of the visual influence on the user. These colors actually ensure that the visitors experience an excellent and enjoyable visit to your website while browsing and shopping. 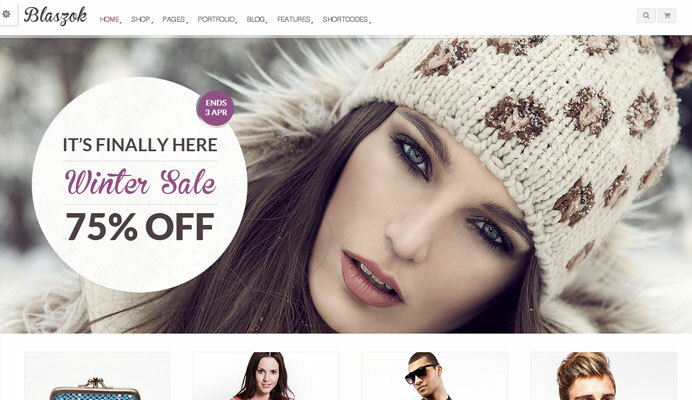 A fully responsive theme La Boutique is crafted with Bootstrap. You can select from around 16 handpicked color palettes for your website while the user interface helps in allowing your users to navigate the website easily with maximum comfort. Isotope is also aviable and in addition, there are over 360 different ready retina icons available for use. You are also provided with a completely responsive Revolution slider plugin. The Alphashopper is based on the Bootstrap 3.0 and is built for ecommerce and newspaper websites. The theme provides tons of custom features that can be utilized in order to customize the theme to fit your needs and requirements. You can also use the Kodda mega menu, which is a modern, clean and responsive navigation where almost everything can be customized by you through the settings page. The Visual Composer will meanwhile allow you to work on the content of your site, allowing you to fully control your WooCommerce site. 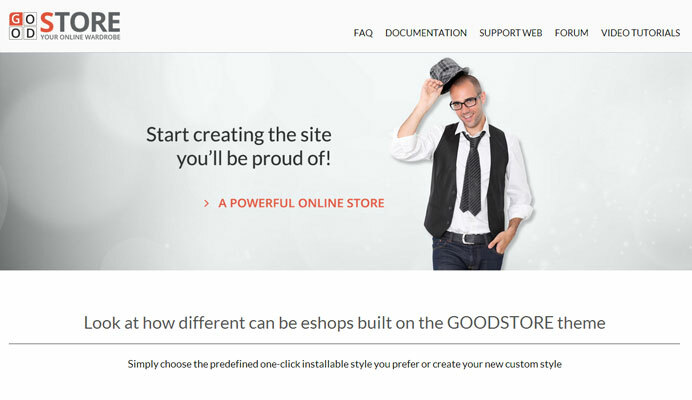 This allows you to create unlimited layouts for your online shop. 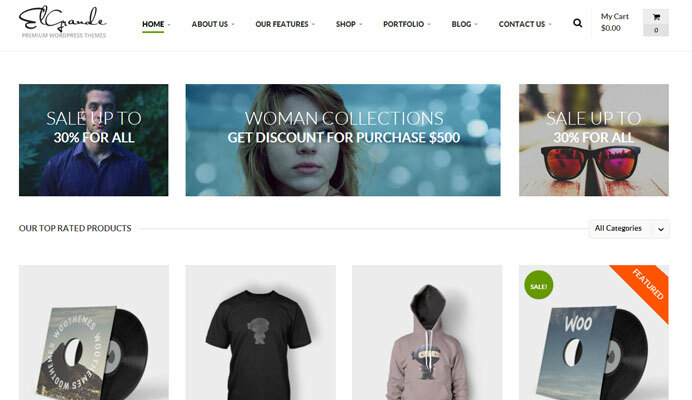 This is one flexible and strong WooCommerce theme. The theme is based on the popular and powerful Twitter Bootstrap, which allows it to be displayed properly on various screen sizes. It also comes with a Visual composer. This theme is unique in how easy it is to set it up. In fact, it even provides you with setup video tutorials to make it even simpler. 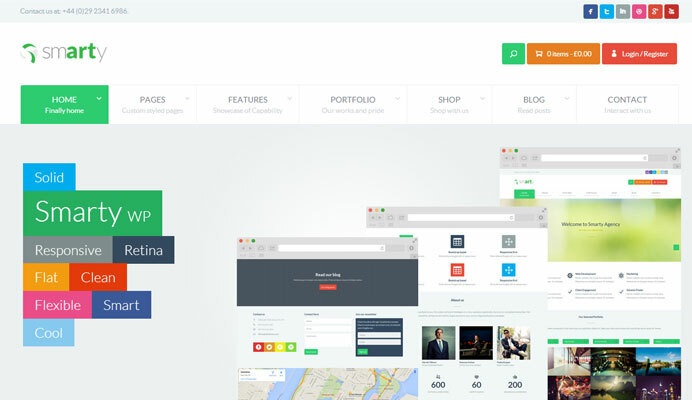 Also comes with the Visual Composer, allowing you to customize your website as you see fit. The theme also runs extremely well on both tablets and phones and you will be surprised to see at how smooth making changes to your website will be if you use this theme. Not only is this theme suited for search engine optimization, it also boasts a retina and response design with a flexible layout. 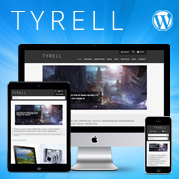 Theme options panel allows you to easily customize colors and styles of your website. Blaszok aims to become an all in one theme which is incredibly easy to use. 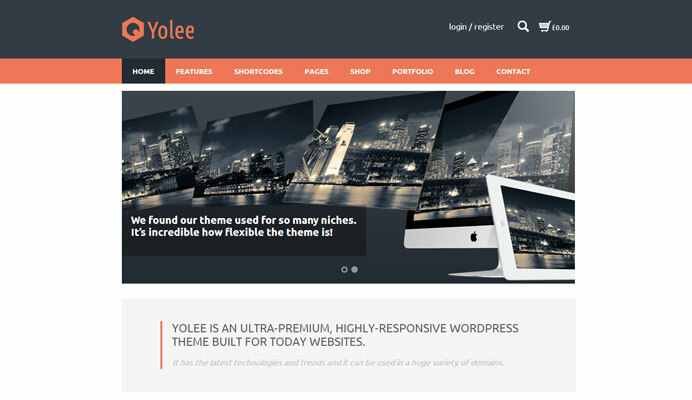 Not only is this theme, completely and fully customizable, it can be used on nearly every website. 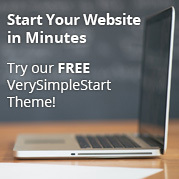 Whether it’s for fashion, photography or business, this is an excellent theme to use. It even has a wish list which your customers can use to save their favorite items if you are selling products. On the other hand, you can make your site seem more attractive by using the beautiful drop down menus available with Blaszok. 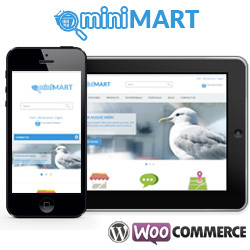 This theme is most suited for corporate or ecommerce websites. Hence, you can use it for your portfolio, business and corporate websites, though it can be used for a bunch of other websites as well. The Visual Composer will allow you to change the layout of your website completely according to your tastes and specifications.